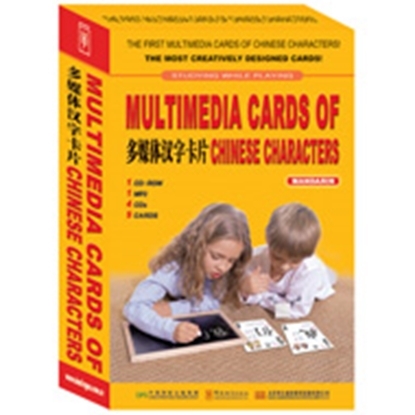 This multimedia software is intended for Chinese learners in English speaking countries. Applying the most advanced technology, it combines together words, sounds, pictures, animations and music. 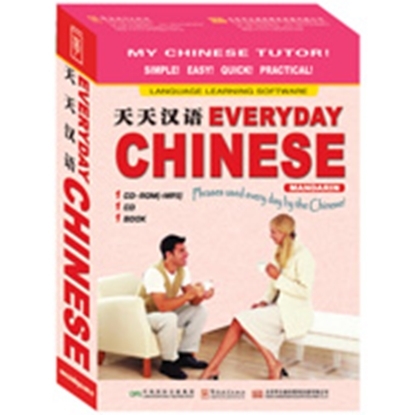 Based on various situations that foreigners are most likely to encounter in China, the language used in this material is very commonly used and practical. 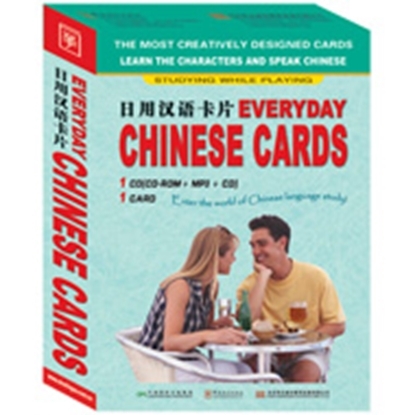 The sets of cards include 800 most commonly used Chinese characters.